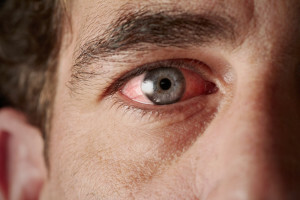 Conjunctivitis | Bismarck Eyecare, P.C. Dr. Patzman is trained and equipped to make the correct diagnosis of the type of conjunctivitis. In some cases, symptoms can progress to more serious eye condition and vision damage so professional evaluation is important.